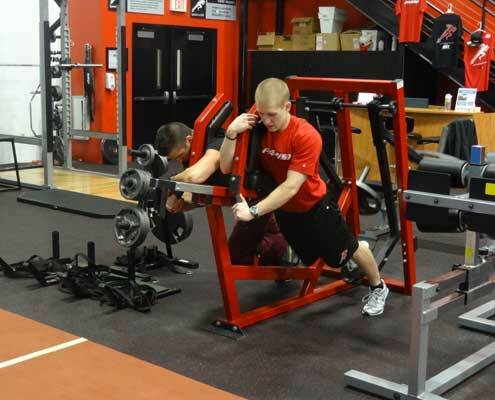 Welcome to the Parisi Speed School powered by The EDGE! 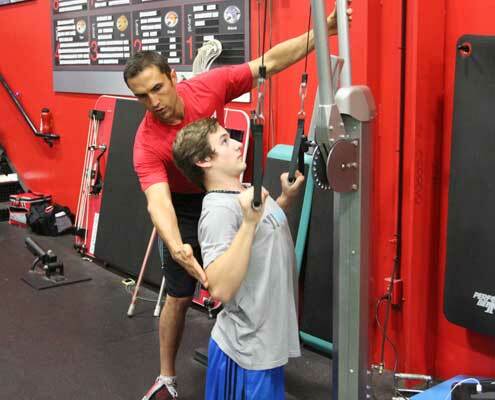 With over 90 locations nationwide, the Parisi Speed School is recognized as the country’s premiere athletic performance enhancement organization for training youth and adolscent athletes. 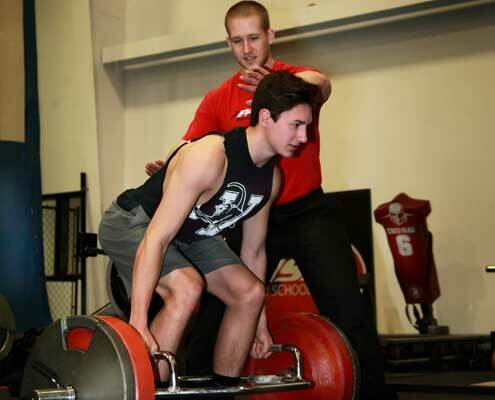 Using techniques that have produced first round draft picks in every major sport as well as Olympic medalists, our specially trained Performance Coaches deliver a positive training experience that improves speed, agility, and strength, as well as character. Whether training individual athletes or entire teams, athletes see clear results in performance and self-confidence from our programs.